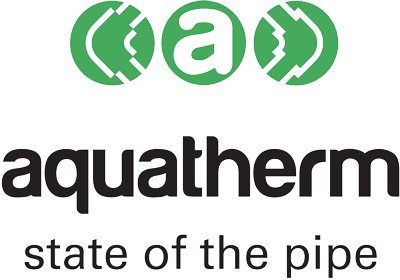 aquatherm is proud to announce that their polypropylene (PP-R) piping systems now carry a product-specified type III Environmental Product Declaration (EPD). This EPD is the highest environmental certification plumbing products can receive and is what architects and specifiers should be looking for when specifying for ‘green’ projects. Independently verified by NSF Sustainability, aquatherm’s product-specified type III EPD was developed in compliance with international environmental management guidelines (ISO 14025). It benchmarks the environmental impacts of aquatherm green pipe, aquatherm blue pipe, aquatherm lilac pipe, aquatherm red pipe, and the aquatherm black system for potable water, mechanical heating, ventilation and air conditioning (HVAC), hydronic, reclaimed water, fire sprinkler, and industrial piping applications.